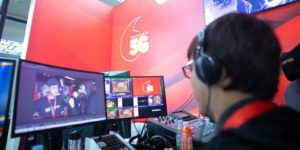 We partnered up with Viacom for a unique project: for the first time in the channel’s history, a simultaneous broadcast was available both on TV and Facebook, straight from our Budapest studio complex. This is MTV Vibez: LIVE! MTV is one of the most recognized worldwide TV brands out there. Their target demographics closely resembles the one of gaming: adults, young adults and teenagers. That’s why both ourselves and Viacom thought a partnership would be fruitful and super exciting for both parties. MTV would get their foothold more in the digital and gaming world, we we would get the best possible introduction one can get in the world of music. 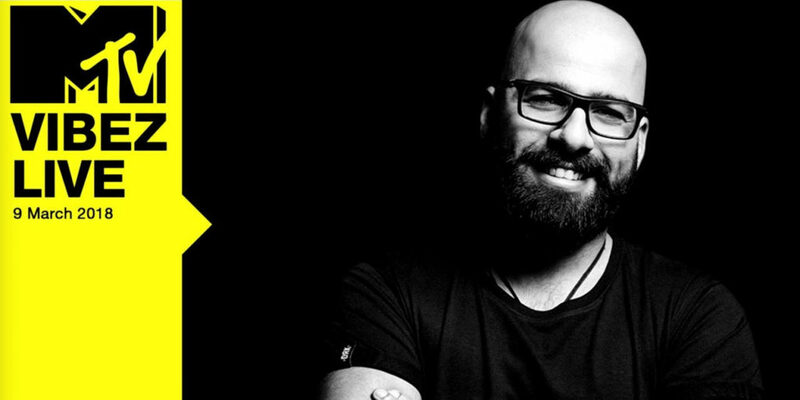 Featuring one of the hottest DJs in the region, Lotfi Begi, we aired a talk show and a DJ set on MTV’s TV channel and Facebook simultaneously. The broadcast ended up very successful and everyone involved had a great time – we are definitely looking forward to working with these guys again! 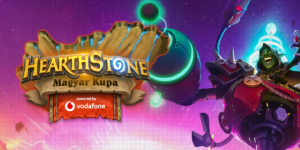 We partnered up with Vodafone to broadcast the biggest Hearthstone tournament the country has ever seen, ranging 100 km between production crew and players. Our partners ISRV Zrt. 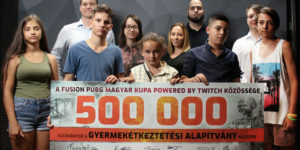 with consortium partners Fines Magyarorszag Kft. and Intersoft Hungary Kft. started an R&D project at their Szolnok site in November 2016. ©2018 Esport Universum, all rights reserved. Never forget Butto Crekku.